You should be checking your Amex Offers at least once a week. It’s the biggest reason we put out little reminders like this one. Whether this Kimpton Hotels offer is in your wheelhouse or not, hopefully it’ll prompt you to go and check the offers that are waiting for you. Why? 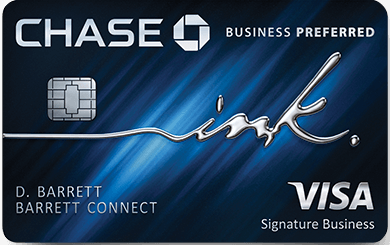 Amex Offers are one of the best ways to offset your annual fee with money back or bonus points. Let’s take a look at this offer with Kimpton Hotels. If you’re unfamiliar, IHG purchased Kimpton hotels and has integrated it into its own loyalty program at the upper end. Their typically luxurious with character, charm, or quirk. I just stayed at the Kimpton Fitzroy in London and loved it.